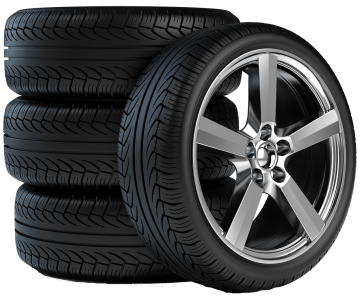 We sell quality used rims and tires at affordable prices. Prices will vary according to tread and condition. Please contact us about our inventory and availability. 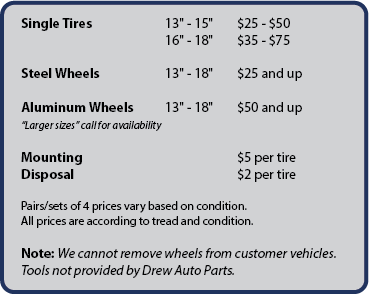 Please see list below for general pricing.